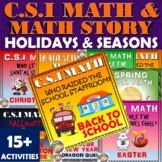 This is a collection of 6 themed math sets for holidays and special days. 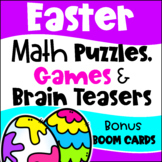 Each set includes printable board games, printable puzzle sheets and printable brain teaser cards. 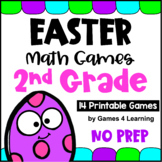 Included in this bundle - Christmas Math Games Puzzles and Brain TeasersValentine's Day Math Games Puzzles and Brain TeasersSt. 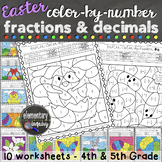 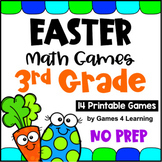 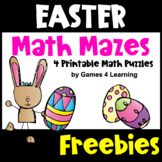 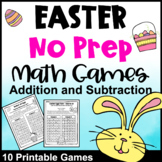 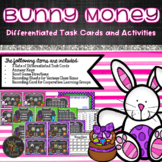 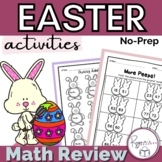 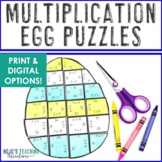 Also included in: MULTIPLICATION Easter Math Activities - Bunny & Egg Puzzles for Hands-On FUN! 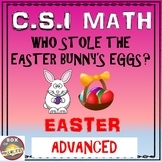 Easter Math Activity: Advanced Edition. 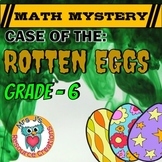 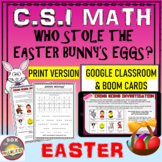 Easter CSI Math - Who Stole The Eggs? 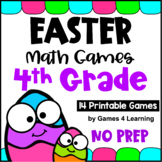 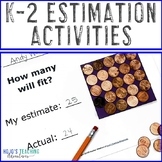 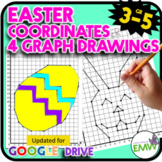 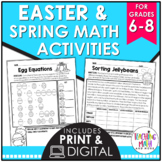 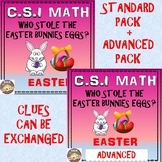 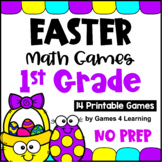 Easter Math Activity: CSI Math Combined Standard + Advanced Bundle.